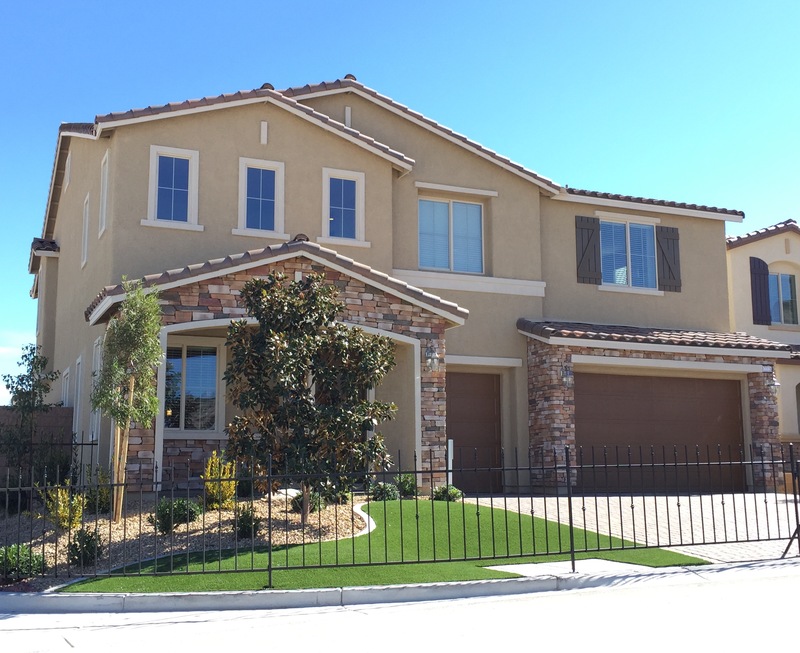 I specialize and pride myself in knowing the Las Vegas new home market. With all the growth currently happening in Las Vegas, it’s a full time job just keeping up with the constantly changing inventory. Provide me with some of your interests in your new home search and I can help with not only current options but current incentives! Mark Carruthers works in Summerlin, Green Valley, Anthem Country Club, Seven Hills, Lake Las Vegas, Red Rock Country Club, Queensridge, The Ridges, Spanish Trails, Rhodes Ranch, Desert Shores, Southern Highlands, Mountains Edge, MacDonald Highlands the retirement communities of Sun City and Siena as well as surrounding areas.